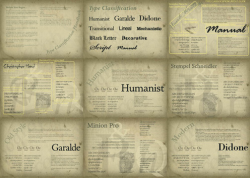 This free 27 page ebook (PDF) by Jacob Cass is a great way to learn about type selection, which is a fundamental part of Typography. .. 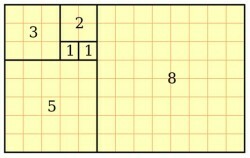 If you’ve heard designers talk about the golden ratio and you still haven’t figured out what it is and why is it useful, this ..
A short and simple step-by-step image tutorial by Wikihow that explains how to create an isometric grid with adobe illustrator. 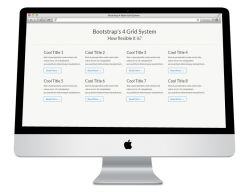 Bootstrap 4 presents a default 12 column grid system to help you easily build responsive layouts. This great tutorial by Designmodo explains .. 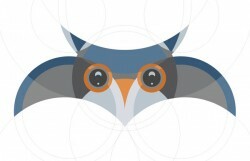 Talented Marta Bērziņa from tutsplus.com shows us how to create a beautiful owl shaped character using a circular grid with Adobe Illustrator. 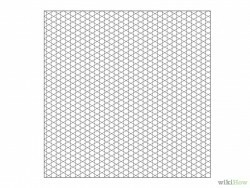 ..
A nice and short (1:42) video tutorial on how to use the grid tool in adobe illustrator. Useful for beginners who are learning to use illustrator. ..